Our 8-bed outpatient surgery clinic provides patients in need of minor surgery the safety of a full service hospital without the necessity of an overnight stay. Wiregrass Medical Center's Outpatient Surgery is staffed to provide all the safety features of a hospital setting with the conveniences of a free standing surgery center. 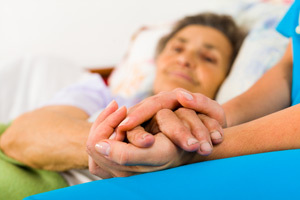 Our outpatient services include pre and post surgery areas adjacent to the Surgery Department. 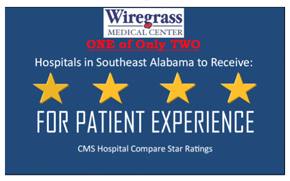 Our Outpatient Surgery Program is another example of Wiregrass Medical Center's commitment to provide quality, convenient healthcare to our community.